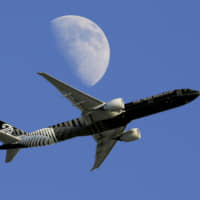 SYDNEY - An Air New Zealand plane on its way to Shanghai was forced to return to Auckland after several hours in the air Saturday because paperwork for the flight included a reference to Taiwan, Stuff reported, citing people familiar with the matter. 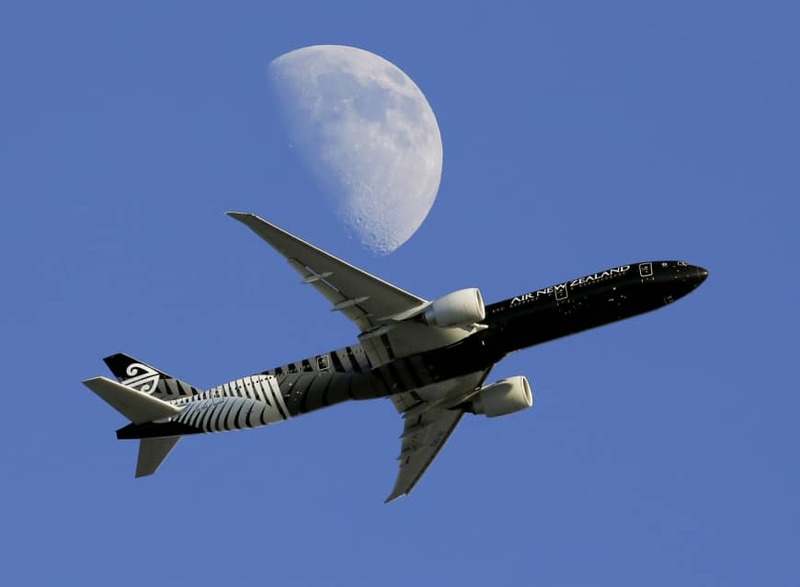 The problem related to documentation from New Zealand’s Civil Aviation Authority which was included as part of Air New Zealand’s application to allow the aircraft to land in China, the report said. Officials in Beijing had warned the airline to remove any references which suggested Taiwan was a state, however the issue was not resolved, according to the report. In an emailed statement the Auckland-based carrier said a Boeing Co. 787-9 Dreamliner that entered its fleet late last year and was not yet certified to fly to China was “unfortunately assigned” for the Shanghai flight. As the original application had lapsed, a fresh one was submitted, it added. “As is required, the application includes a list of destinations the airline operates to, including Taipei,” Air New Zealand said, without elaborating. China has waged a campaign to force global businesses to conform to its world view if they want to stay in its good graces, including a demand to refer to Taiwan as Chinese territory. The democratically governed island has been a central issue among the territorial disputes, especially after the Trump administration’s growing ties with the island’s President Tsai Ing-wen, who was elected from a pro-independence party. Some airlines, including American Airlines Group Inc., Delta Air Lines Inc., United Continental Holdings Inc., Hawaiian Holdings Inc., Qantas Airways Ltd., Air France-KLM and Deutsche Lufthansa AG cooperated with China’s wishes on reference to Taiwan before a deadline last year. China and New Zealand were quick to downplay the controversy. Chinese Foreign Ministry spokeswoman Hua Chunying blamed the flight’s temporary deployment hiccup as a reason for the denial of authorization to land in China, citing news reports she read online, according to the ministry’s website. “This airplane failed to obtain a landing permit with its destination and decided on its own accord to return en route,” she said. New Zealand’s Prime Minister Jacinda Ardern, in comments aired on a television channel, dismissed concerns the returned flight was a sign of strains between the two countries, adding the temporary plane wasn’t registered. “That was a consequence,” she said. China and Taiwan have been ruled separately since the nationalist Kuomintang government fled to Taiwan after the civil war defeat in the 1940s. China’s Communist Party regards the island as its territory to be taken by force if necessary.